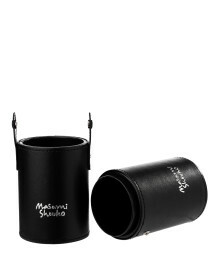 A limited-edition makeup organizer, lightweight and compact to store your beauty essentials. 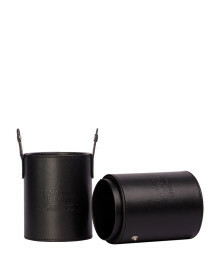 This makeup organizer will keep your brushes safe and organized at all times. 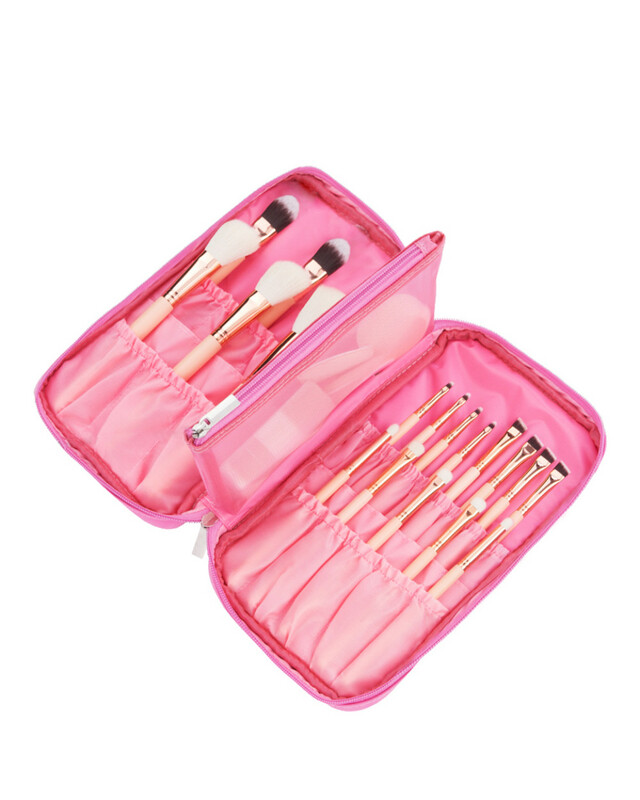 20 pockets for makeup brushes, 2 pockets for makeup or puff and 1 portable pocket for makeup accesories. 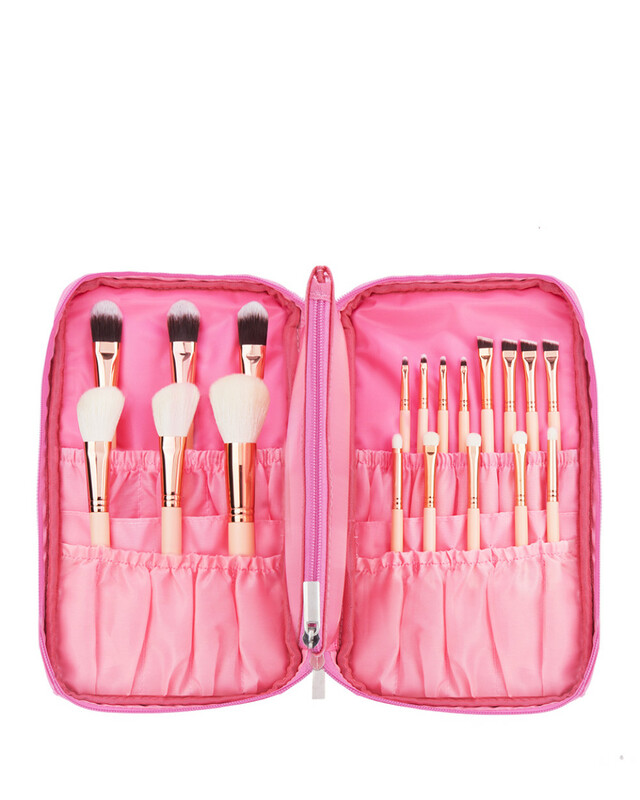 Brushes are not included.